Mozambique wheel by Black Rhino is a concave Rotary Forged style wheel. 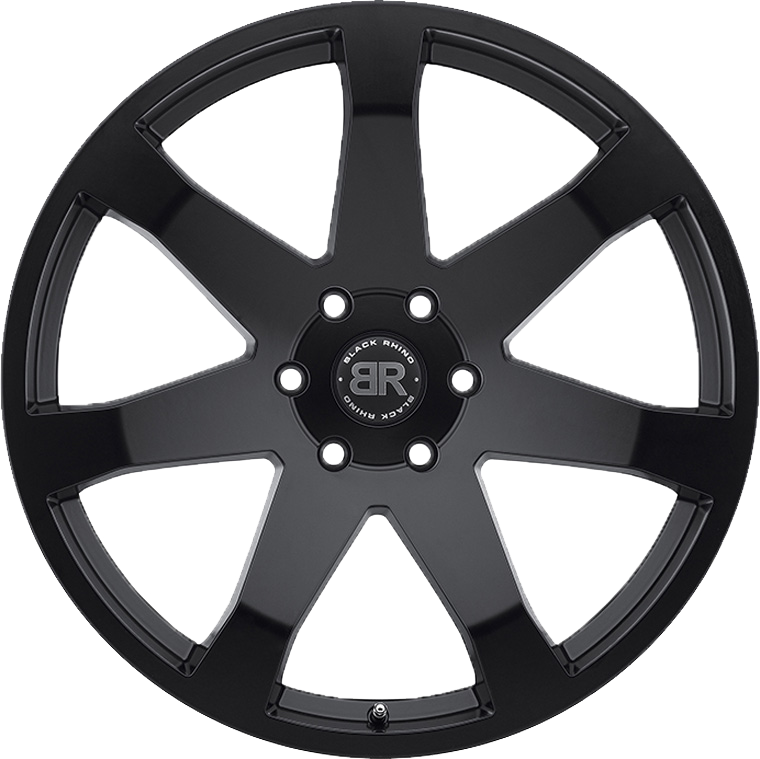 Mozambique wheel by Black Rhino is a concave Rotary Forged style wheel. The Mozambique is designed with seven thick spokes which concave deep into the center of the wheel, bringing out what most call an aggressive look. This wheel is available in three finishes: full matte black, gloss black with milled spokes and silver and mirror cut face. The available fitments for the Mozambique are: 5x114.3, 5x120, 5x127, 5x139.7, 5x150,6x114.3, 6x135, and 6x139.7 with available sizes in: 18 inches, 20 inches, 22 inches, and 24 inches. Black Rhino provides hub centric rings for the Mozambique wheel, according to the corresponding vehicle. Each Black Rhino wheel is engineered to carry the heavy loads often associated with Trucks and SUV’s.